Bitcoin, the world’s best-known digital currency, fell as much as 7% on Monday to a fresh two-and-a-half month low of $ 7,599, amid rising concerns over regulatory measures and bans on cryptocurrency operations. The price of bitcoin in the Bitstamp exchange platform in Luxembourg has fallen more than half since its peak of almost $ 20,000 reached in December. Last week, it suffered it’s biggest weekly loss since 2013. On Sunday, British bank, Lloyds Banking Group, said it will prohibit its customers from buying bitcoins using credit cards. The measure added to similar prohibitions applied by US financial giants such as JPMorgan Chase & Co and Citigroup in the fear that lenders could be held liable for massive losses in the event of a crash in the value of the cryptocurrency. 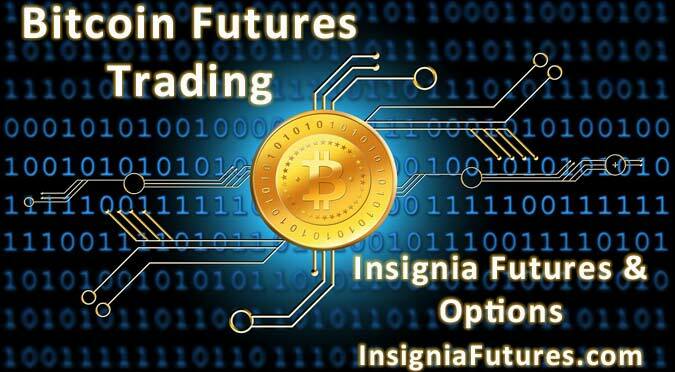 Given the current price movement of Bitcoin, there may be opportunities in trading Bitcoin futures contracts. I invite you to contact us to discuss these opportunities.